When you watch videos of your friends or family on social media sites, you know that they show you what they want to show you. 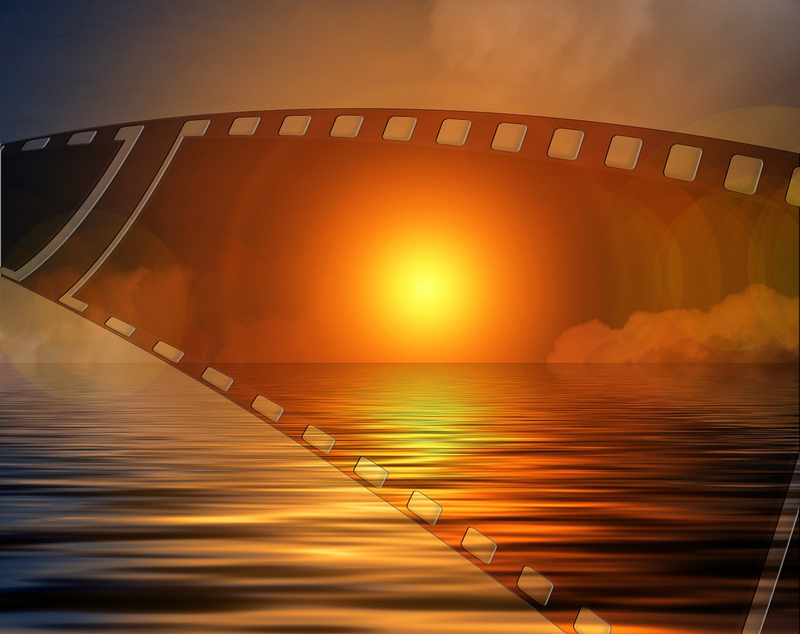 The videos can be reviewed and even edited before they show up for everyone to see. But, what if you could see what they are seeing without anything being reviewed or edited? What if you could see it all from their point of view? 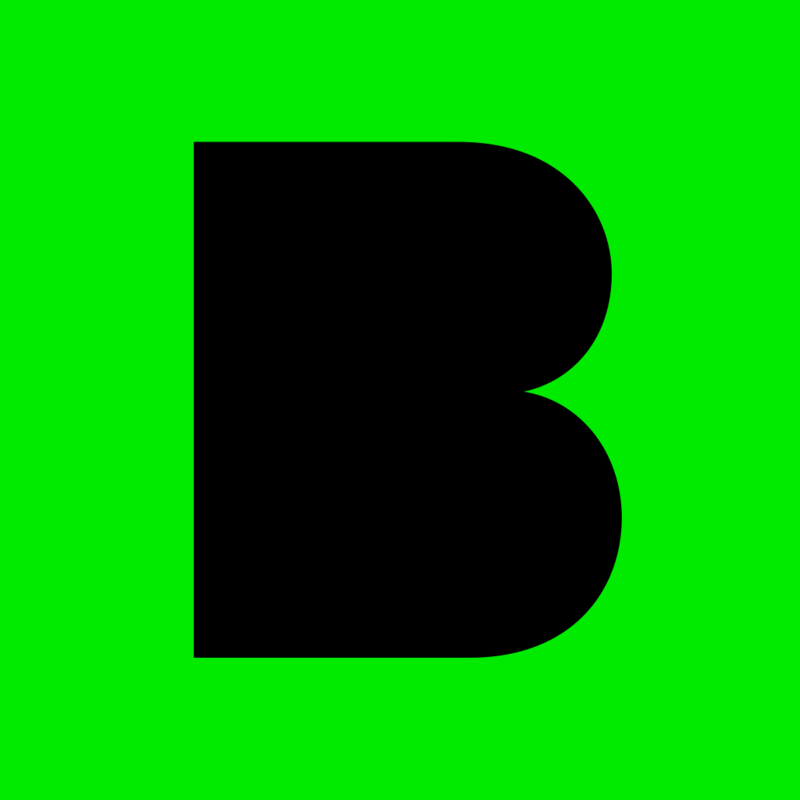 This is Beme, a new video sharing app that changes your perspective. You hold your phone with the screen side to your chest or your forehead and the app immediately begins recording until you remove your device. The video is then posted automatically to the Beme community. Others can watch your video and send you a Reaction, which would be their facial expression, in return. To view another person’s video, you hold down the area containing their username and location. You must keep your finger on the screen to keep the video playing. Once you have finished watching the video, you can select to follow that user. But, you will not be able to watch their video again. This also means that if you lift your finger before the video is over, you have lost your chance to see the whole thing. 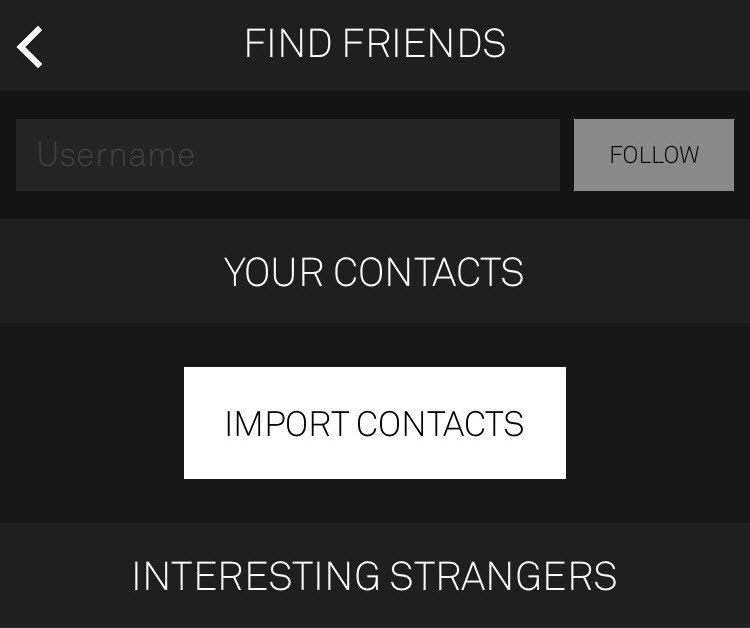 Aside from being able to follow others you see on Beme, you can import your contacts or search if you know someone’s username. 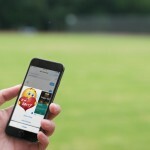 The app is free, but currently locked unless you receive an invitation. So, if someone you know is using Beme, they can send you an invitation from within the app. This is a very unusual way to share your life. It could be cool for sharing special occasions like weddings, fun events like concerts, or just everyday moments of what you see around you. If you do want to take a selfie with Beme, just place your phone against the wall or other object and get in front of it. Just remember, there are no retakes, do-overs, or deletes on Beme. Beme is designed for iPhone and available for free on the App Store, but currently requires an invitation, for what we hope is a very limited time. In other recent news, Cupertino is challenged on Apple Watch sales, Apple Music reliability.